Millions of women and men around the world daily struggle with extra pounds, and such a struggle does not always bring the desired results. It happens very often that after trying out unloading days and all sorts of diets, women torture themselves with the same question, why they eat very little, but still do not lose weight. It is very simple – a rigid diet will not be able to give the desired results without certain physical exertion. It is possible that the prospect of doing physical exercises for weight loss will not cause you great joy. However, you should not forget that nothing ever happens by magic. You will get so desired result like a stunning figure, if you are persistent. Only in this case it will not take too long to wait. The choice of physical exercises depends directly on which parts of the body you need to correct. 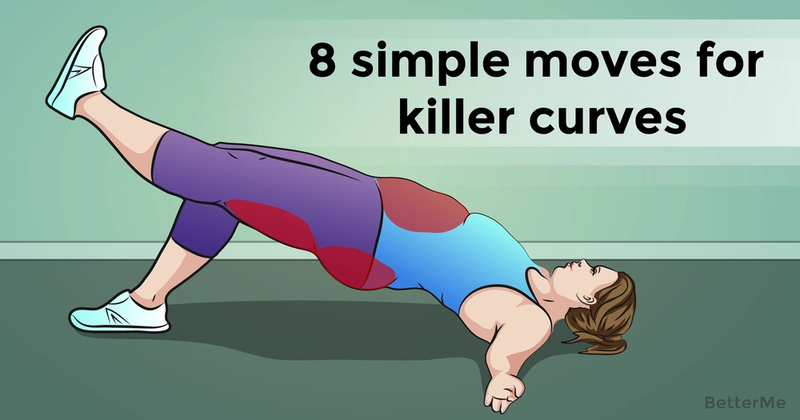 If you want to improve your curves, this workout is the best for you: Leg Lifts (fifteen repetitions on each side), Diagonal Leg Lifts (fifteen repetitions on each side), Pelvic Lift (fifteen repetitions), Pelvic and Leg Lift Combo (fifteen repetitions on each side), Side Lunge (fifteen repetitions on each side), Jumping Squats (fifteen repetitions) and Classic Squats (fifteen repetitions, three sets). 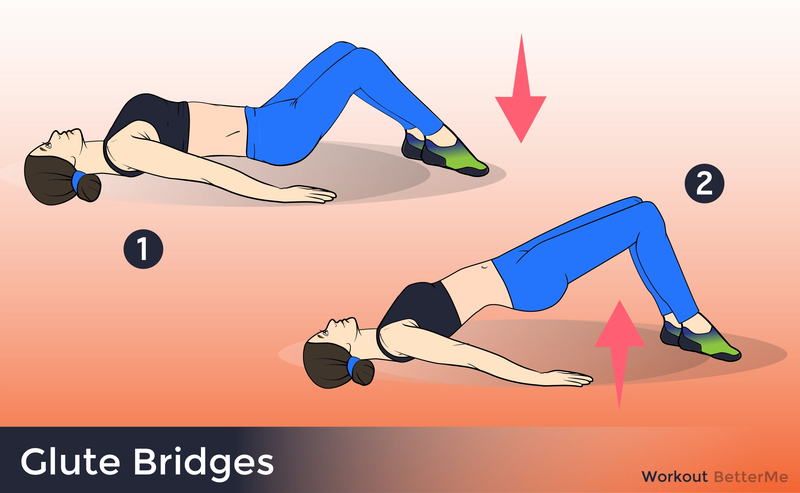 All these exercises are very effective and can be easily done at home. However, you should remember that if you unquestioningly and regularly perform all exercises, but do not limit yourself to eating, you can not expect very positive results.